The IceForum Hockey Association (IHA) is committed to the pursuit of excellence in athletics, academics and life. 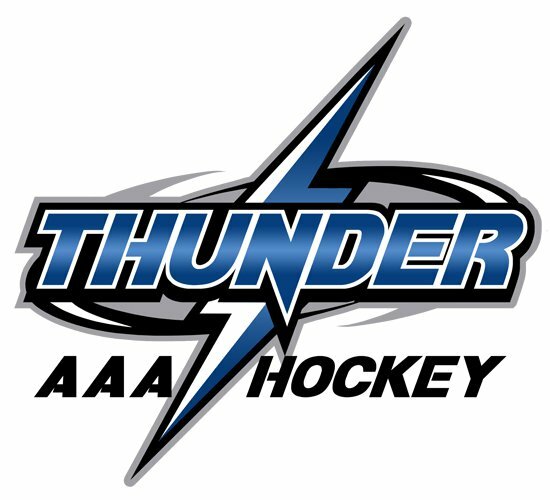 Players have the choice of playing House, A, AA or AAA. Progression through each level develops superior skills and game understanding. AAA is the platform junior and college scouts seek talent. The program guides and develops players through the entire process. IHA players have successfully advanced to the NHL draft, USA National team, Juniors, Prep Schools and the NCAA. The number of these players advancing continues to increase every year. Former New York Islander, Moscow Dynamo, and Russian National Team player Yan Kaminsky has served as the Director of Hockey since 1999. Yan is very active working with players and coaches to ensure consistent and effective teaching success across the entire program. 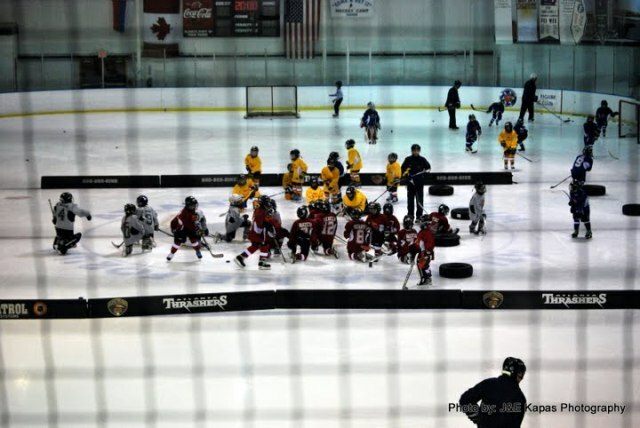 The IHA coaching model has proven successful in accelerating player development. We provide an environment where student-athletes can achieve their full potential both in their athletic endeavors and in life. 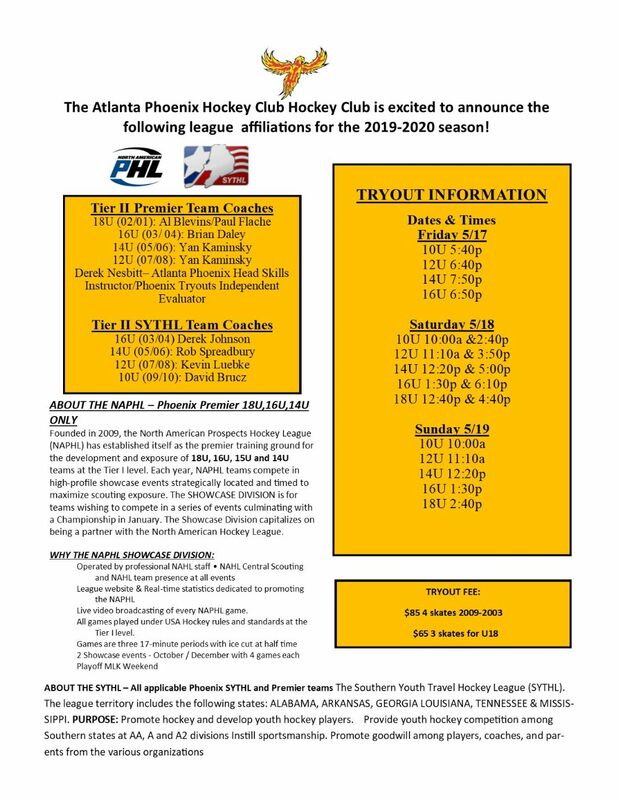 ATLANTA PHOENIX HOCKEY CLUB TRYOUTS REGISTRATION NOW OPEN!! SUMMER TRAVEL SKATES START 4/9!! CROSS ICE AT THE ICEFORUM! 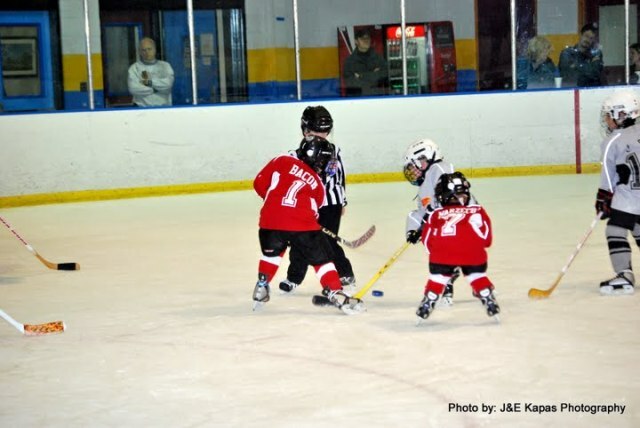 NEXT SESSION FALL CROSS ICE BEGINS SUNDAY 4/7! You can register at the rink on or before the first class date. · HECC approved helmet with face mask that provides full facial protection and any chin protection that accompanies the facemask. (Street hockey helmets do not meet these requirements). USA Hockey is providing a safe sport course free of charge (see link below). The course will take 1 hour of your time. Please complete it when you can. Great information and great education for parents and coaches. The course can be shared with any parent anywhere. When you have to register, choose non-affiliated under the organization tab, there is no USA Hockey affiliation, SAHA affiliation. Designed for the parents of athletes of all ages, this course explains the issues of misconduct in sport and helps parents ensure their children have a positive and safe sport experience. We will add this information on our website as well. We recommend that all parents are take advantage of this great information. The goal is to provide an environment that focuses on the development of fundamental movement and skills. The emphasis is on fun and developing a passion for the sport. Players can move between these groups as they progress through the season. The goaltender position will be rotated between team members. In the situation where a player only wants to play goalie, we will make an exception to this rule, with the understanding that if someone else wants to try the position, we will rotate. All players will have two hours of full ice practice (clinic style) at their home rink during the week. The on-ice schedule will consist of a maximum of two (2) full ice sessions per week with the sessions lasting no longer than 60 minutes. On the weekends, Weekend High Performance Competitions (WHPC) will be used as the third ice session for the week. An off-ice component should also be included at this level. 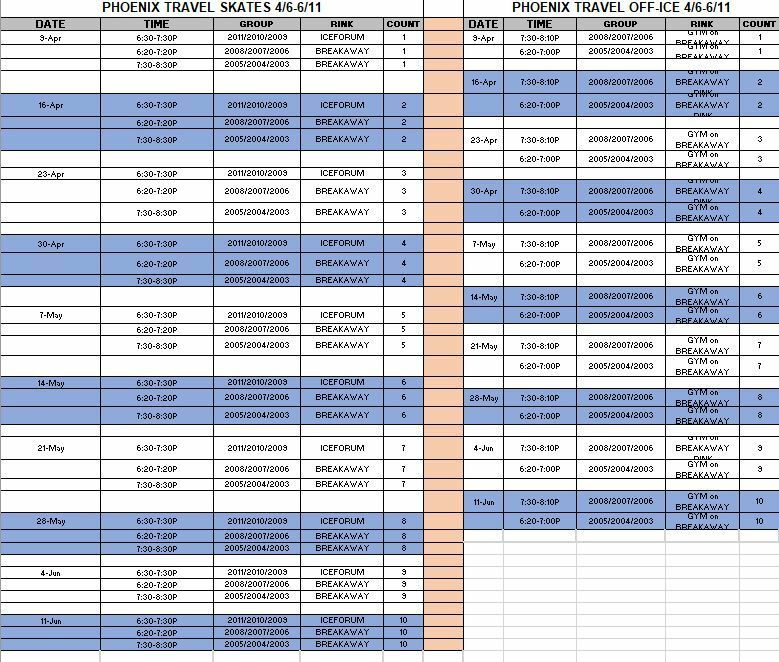 A 30 to 40 minute session prior to or immediately following the ice sessions should be incorporated into the basic practice plan. This age group needs at least one off-ice session per week. After the warm-up, the game clock will be set at 20 minutes. The rink will then be divided in three zones. 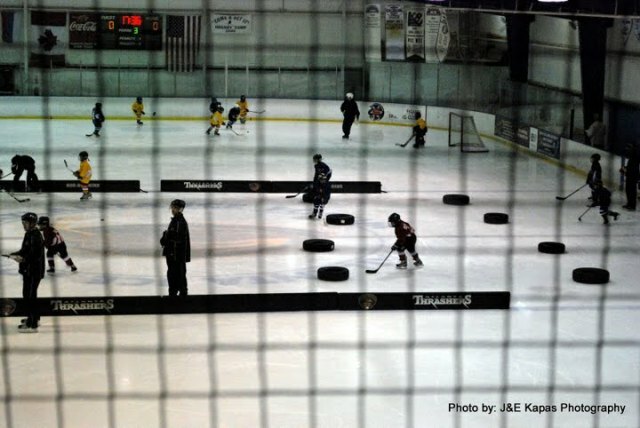 In the neutral zone we will have players improving on their hockey skills. At the same time, we will have games being played in the other two zones at the end of the rink. (Example: A lines on each team will play a fifteen minute runtime game against each other. At the same time, the B and C lines from all 4 teams will be working on specific hockey skills in the neutral zone). After the 20 minute runtime is complete, same concept will be used for B lines, with A and C working on specific hockey skills in the neutral zone lines while the B lines are playing against each other. After the next 20 minute runtime, the C lines would move to the game play area. During the WHPC (weekend high performance competition) the more advanced players (the “A” line) will be playing against each other, intermediate players (the “B” line) will be playing against each other and the beginner & less skilled players (the “C” line) will be playing against each other. This is to balance the competition equally. Players can move between these groups as they progress through the season. Competition will be limited to local competition at this level to reduce the time and financial commitment for players and families. Each player will have approximately 64-67 ice touches per season or more, depending on ice availability! Plus, regular full ice game playoffs and Championship at the end of the season. 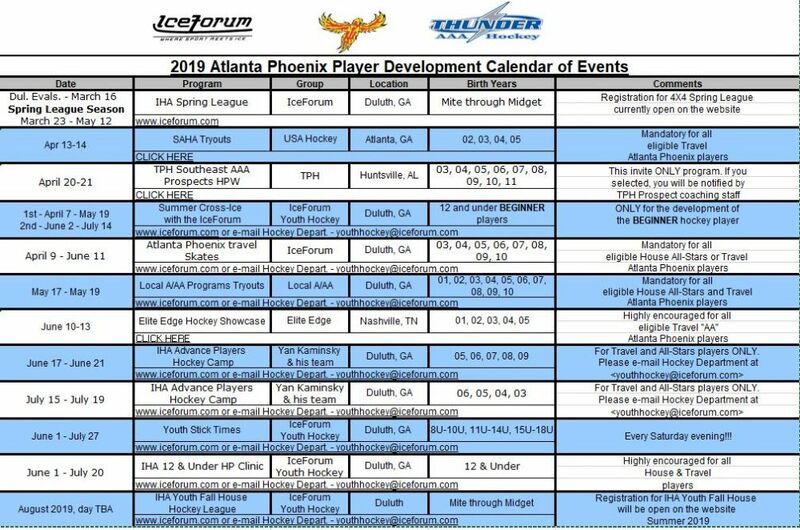 The Atlanta Thrashers, and its Youth Hockey Development Team, fully support USA Hockey and will be the first NHL club to implement its recently-launched American Development Model into local youth programming, including the Junior Thrashers program and Thunder Hockey (Tier 1 AAA youth hockey). ADM will help influence increased participation by providing a better overall experience for the player, regardless of ability level. 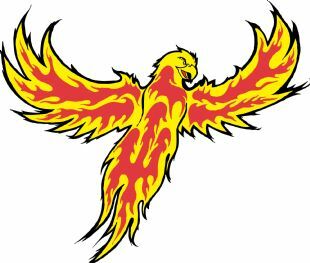 The Thrashers have long-standing ties to USA Hockey, led by Executive Vice President and General Manager Don Waddell, and have been a staunch supporter of youth hockey development since the team’s inception in 1999. --Providing an abundance of supplemental resources to augment the coaches’ efforts.